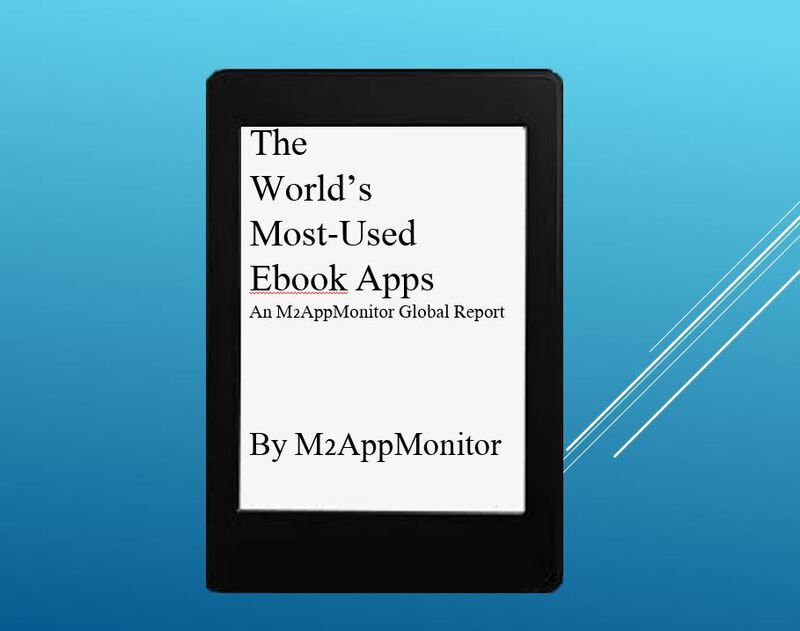 The M2AppMonitor blog is geared to supply you with fun, statistical information on as many Android apps as possible. Want to see certain apps or categories compared to each other in future blog posts? Feel free to write to us here. Drop us a line and we will be sure to get back to you as soon as possible!